“Horizon Style” is the creative combination of the expertise of the world’s leading yacht designers coupled with the unparalleled proficiency of Horizon’s in-house team of professional naval architects. Using the most advanced visualization technology, such as 3D CAD and virtual reality, Horizon‘s design team works closely with clients to provide thoughtful design advice, fulfill lifestyle requirements, and ensure the reliability, safety and performance of every new Horizon motoryacht. Horizon partners with the world’s leading designers and naval architects to create a range of yachts that embody style and sophistication. Horizon has expanded its fleet to include 8 model series – E Series, EP Series, P Series, PC Series, RP Series, V Series, FD Series and CC Series – which are differentiated by their distinctive styles and features. Horizon continuously expands and improves upon each model series through innovation and client feedback. Donald L. Blount and Associates (DLBA) is an internationally recognized naval architecture, marine engineering, and yacht design firm based in Virginia. Since 1988, this U.S. firm has specialized in design, structure calculations and stability evaluation of motoryachts and various commercial vessels. To optimize passenger comfort aboard a high-speed hull, Horizon collaborated with DLBA in designing an innovative double-chine hull in the Horizon RP110 model. 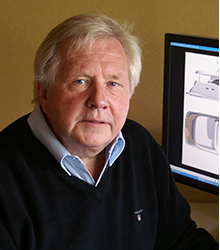 Canadian-born Gregory C. Marshall is an experienced and respected naval architect in the motor yacht industry. 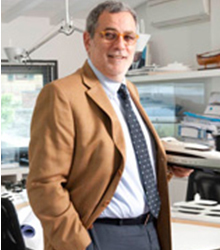 His design firm, Gregory C. Marshall Naval Architects (GCMNA), has been involved in various successful large yacht projects around the world since its establishment. In 2006, the recruitment of a new partner, Gordon Galbraith, helped elevate GCMNA to its current success. Associated with the design of the successful Horizon V Series, GCMNA has become an important part of Horizon Group’s powerful formula for building the ultimate in world-class motoryachts. 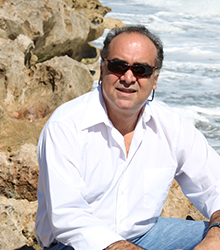 Juan Carlos Espinosa is a licensed and registered architect in Florida and Illinois. 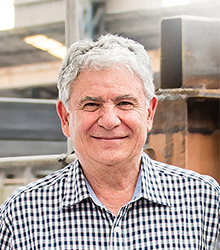 For over 30 years, J.C., as he is known in the industry, has dedicated his talents to the exterior and interior styling of custom yachts and series production boats. J.C. has collaborated with Horizon on many yacht designs, including the Horizon custom P130 and RP120 luxury yachts. John Lindblom’s designs for Horizon’s E series are the signature for the marquee and have been a continued success for many years. 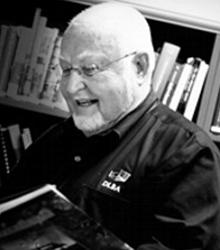 John started designing boats in his father’s office at the age of 15 and founded his own design office in 1987. 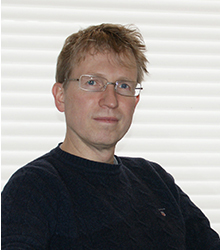 He is a well-known naval architect in Scandinavia and specializes in fast powerboats and yacht design. His original transom design, which was nicknamed the “Lindblom transom” 20 years ago, remains a popular feature on Horizon yachts. Cor D. Rover has a background in naval architecture and mechanical engineering, and specializes in the aesthetic exterior design, space planning/optimization and interior layout designs of motoryachts ranging from 40 to 400 feet (12-120M). Cor has been involved in over 50 motoryacht projects and has worked with Horizon on numerous types of yacht exteriors, including the interior and exterior of the popular FD series. Angelo Lavranos produced many successful racing boats including IOR champions, IMS cruiser-racers, a full range of innovative cruisers in all materials, and superyachts up to 130 feet (40M) from 1975. Since 1996, he has turned his attentions toward producing power catamarans, sailing catamarans, passenger ferries, hydrographic survey and charter fishing cats; because of his expertise, Angelo is responsible for the hull design, naval architecture and hull structure of the Horizon PC series. At Horizon, we believe that stylish, comfortable and efficient living spaces are critical elements of a successful yacht design. Horizon offers an in-house design team to work closely with owners, ensuring the finished product suits their style and vision. We also collaborate with distinguished interior designers with the goal of creating personalized interior spaces for each Horizon client. 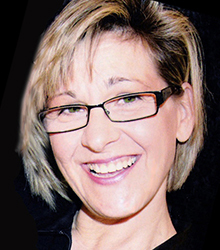 Sylvia Bolton Design is an international design firm headquartered in Seattle, Washington. Sylvia has created beautiful interiors for many Horizon yachts from 80 feet (24M) and above. Sketch Company creates custom interior and furniture design concepts for high-end projects around the globe. 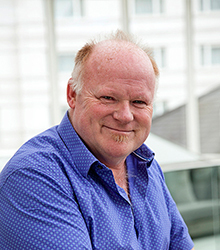 David Buffery, Sketch’s founder and creative director, has overseen the design of several Horizon yacht models, including a 120-foot (36M) motoryacht. 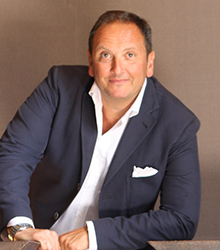 Luca Dini of Luca Dini Design, based out of Florence, Italy, is well-known for his extensive interior design and naval architecture expertise within the yachting industry. Dini has collaborated with Horizon Yachts on several yacht projects over 100 feet (30M) – his clean exterior style lines and fresh, contemporary interior ideas bring a taste of modern luxury to every Horizon yacht he touches. Guido de Groot Design not only works on yacht interiors, but many of their projects combine interior and exterior design. The Netherlands-based firm’s experience spans from an 80-foot (24M) sailing vessel to a 200-foot (60M) luxury exploration yacht and includes everything from fast motor cruisers to full displacement yachts. 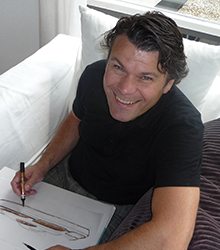 Guido de Groot has worked with Horizon on numerous yachts for the European market. Renowned Italian naval architect Tommaso Spadolini has worked with Horizon on numerous yachts to provide not only the engineering and exterior styling but also a distinct Italian interior style. Barcelona-based BYD Group specializes in all area of naval architecture and engineering, from conceptual exterior and hull design to interior design and space planning. BYD Group created the elegant styling and modern interior design of a 76-foot (23M) custom Horizon yacht. Mr. Hus and Mr. Li, the creative directors of TWA Design, pride themselves in weaving customer requests into a design concept that is as aesthetically appealing as it is structurally sound. Integrating all of the yacht’s design elements, from equipment to furniture, into Horizon’s proven platform invites owners to enjoy near limitless interior design imagination. 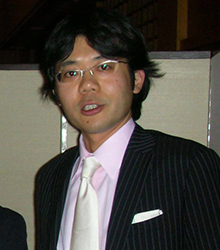 Uchiyama Design, Inc. is a Japanese international yacht design firm specialized in the interior architecture of custom motoryachts. Uchiyama has collaborated with Horizon on the interiors of many custom yachts for Japanese clients.